Click on the links below to explore units and everything else about Buffalo Valley. 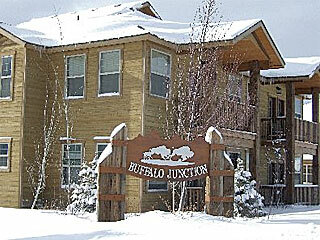 Our rental in Buffalo Valley accommodates up to 6 people in 1 unit. Buffalo Valley is the perfect recreation getaway with all the high-end finishes at an affordable price. These condos were built in 2006 and feature beautiful Teton views. Convenient location and just 13 miles to Grand Targhee and 32 miles to Jackson so you can ski or play all day with all the convenience of downtown Driggs just 1 mile away. 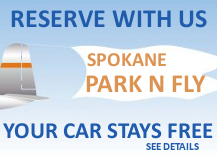 General Location: Located 1 mile from downtown Driggs and 13 miles to Grand Targhee Resort. Specific Locations for Buffalo Valley Map?